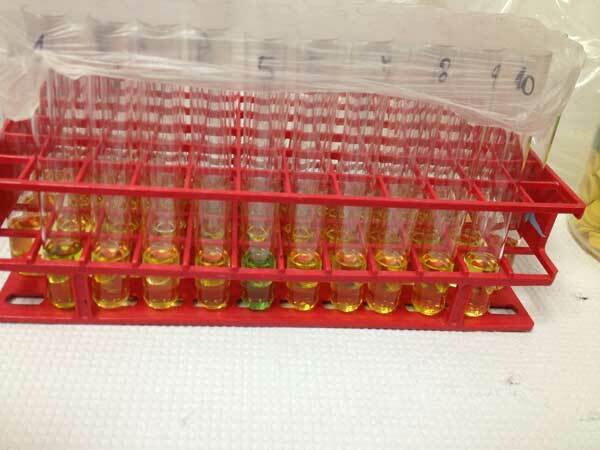 In this internship, I learned the detailed process of the Enzyme Immunoassay, including crushing, extraction, and assay in dama gazelle, elephant, and lion feces to measure Corticosterone, Testosterone, Progesterone, and other hormones. 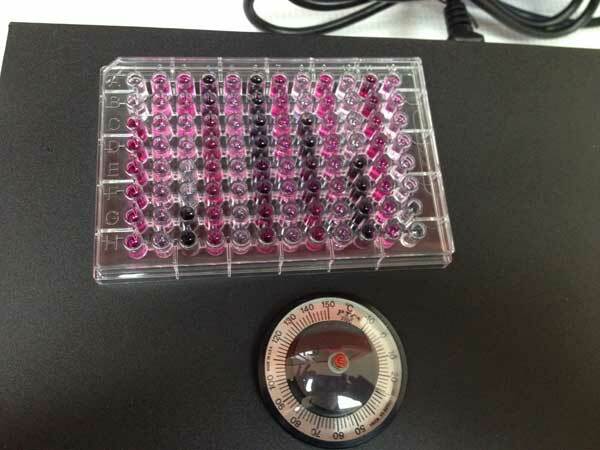 After the training, I assisted with Radio Immunoassay in elephant serum. In addition, I worked on a project aiming to find potential markers of stress/welfare in elephant serum. Among those markers, Immunoglobulins (Ig) and Acute Phase Proteins (APP), if measurable in elephants, can be promising in monitoring welfare because their concentrations are usually related to injuries, diseases, or inflammation. However, developing assays can be very challenging, especially with wild animals which there are no commercial assays available. Finding antibodies that would cross-react with elephant serum and thus measure the desired substance is essential. In this context, I tested elephant serum in several commercially available assay kits of APP (Serum Amylase A -SAA, Ceruloplasmin, C-reactive protein) and Immunoglobulin A (IgA) and Immunoglobulin G (IgG), developed for domestic species (horse, pig, canine) and/or humans.